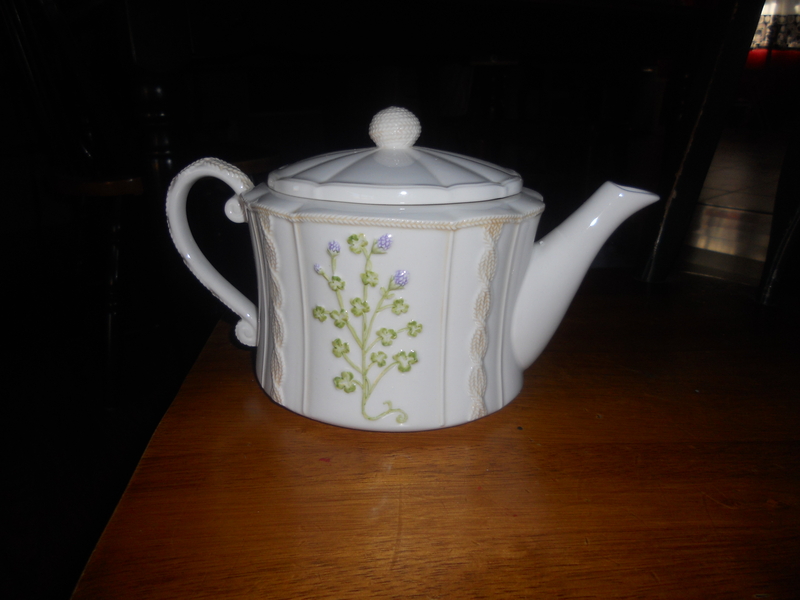 After 20 years, we have finally found something that we both like to drink (that isn’t water) and it is tea. 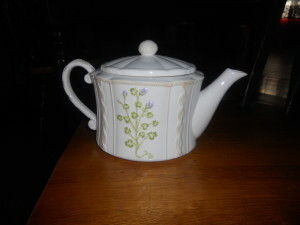 Since 20 years is china, I bought a teapot from the Irish Gift House. 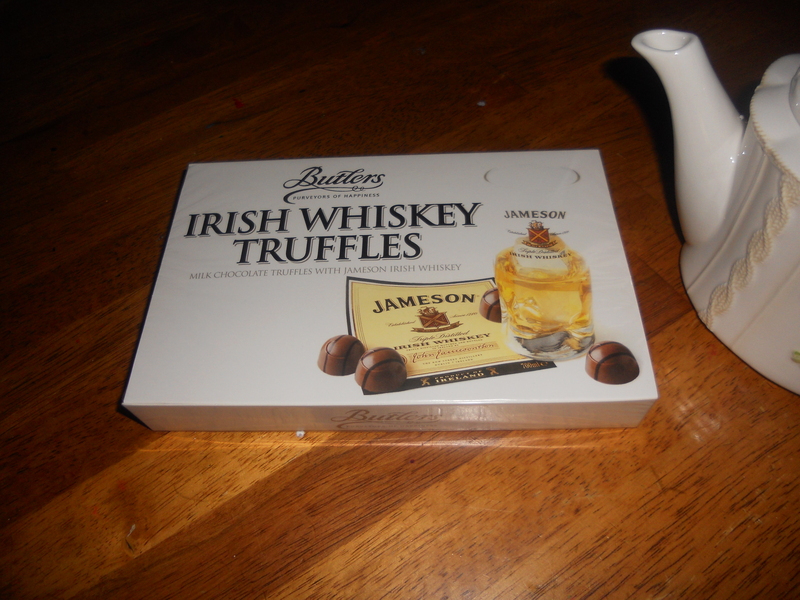 I also bought him some Irish Whiskey Truffles. We went to dinner at Mijana and dessert at Mojo Yogurt.